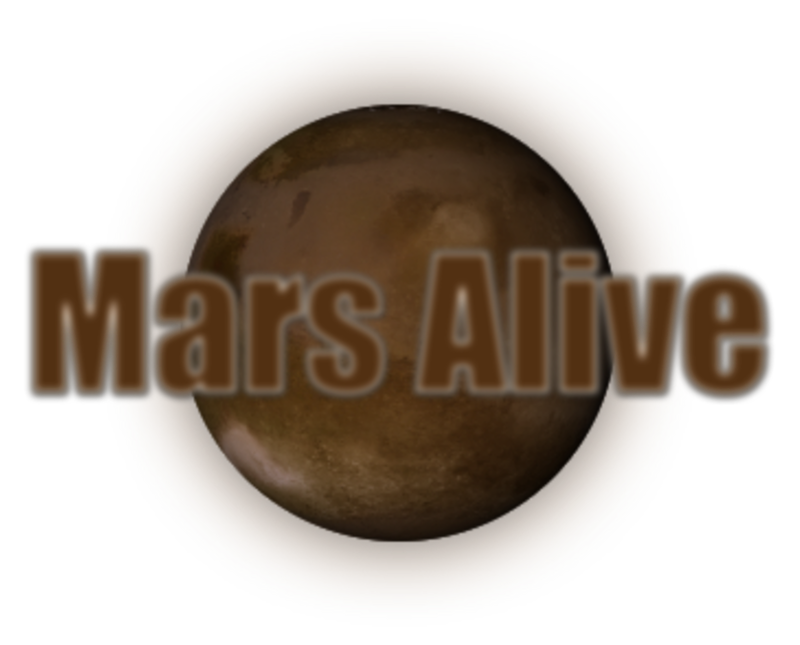 Mars Alive - Debris from Drilling or Small Craft Refueling? 4K Resolution! Incredible mars anomaly found in NASA mars images. 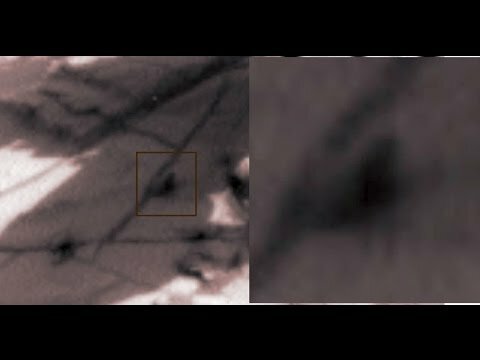 This footage is a time-lapse of what appears to be a small craft re fueling on the surface of mars. 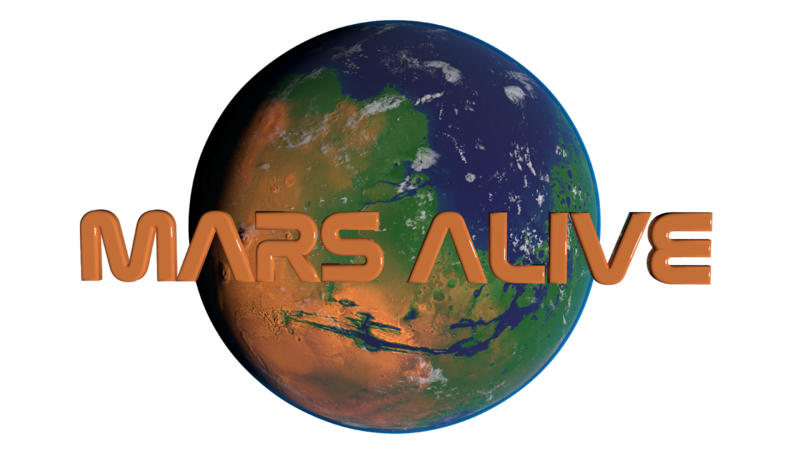 you will notice a small being getting off the craft and seems to active the evacuation of the smoke type flow, something the rover probably detected and the reason for it to be drilling in that area, Is it debris from drilling or a small Craft on mars? There Seems to be a small being that does get off the small craft as you can see in this Image. 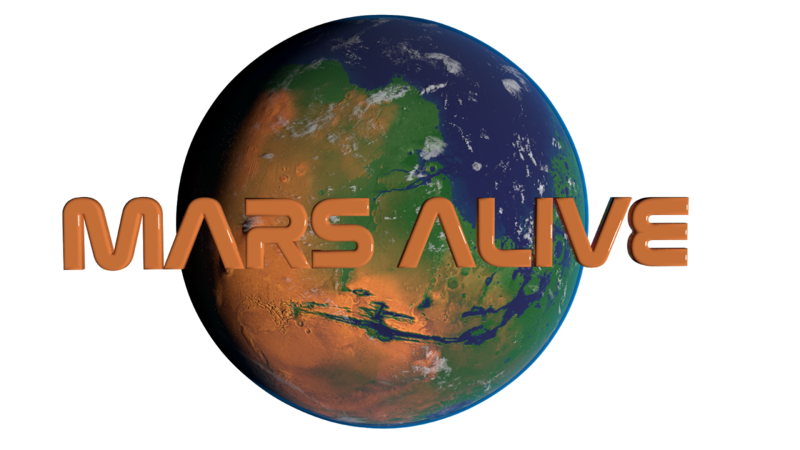 Mars Alive: NASA What Has Curiosity Rover Detected Here? Explain!! Insect?